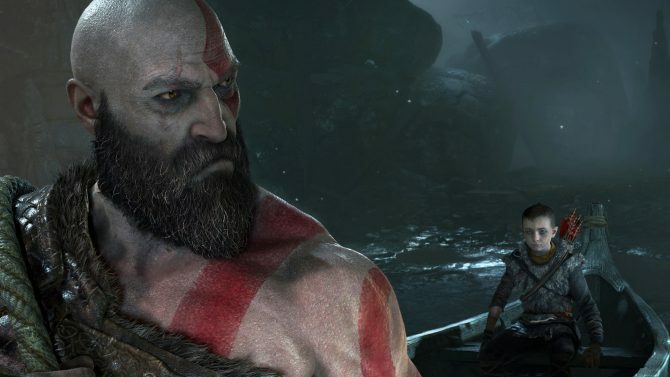 Sony Interactive Entertainment might have involuntarily leaked the release date of God of War for PS4 on its own PlayStation Store. 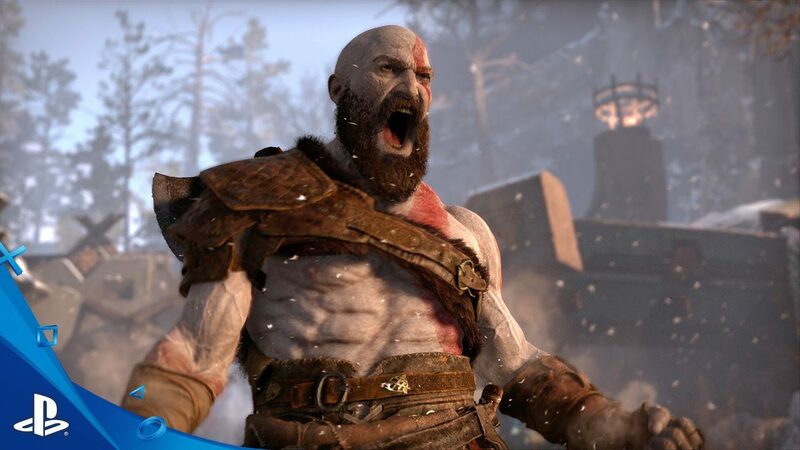 Today the North American PlayStation Store was updated with a March 22nd, 2018 release date for the upcoming God of War by Sony Santa Monica. Of course, you should take this with the customary grain of salt, and consider this a big fat rumor. The date could be a mistake, or someone might have simply flipped a switch and unveiled it ahead of time. That being said, the date does not appear to be random. 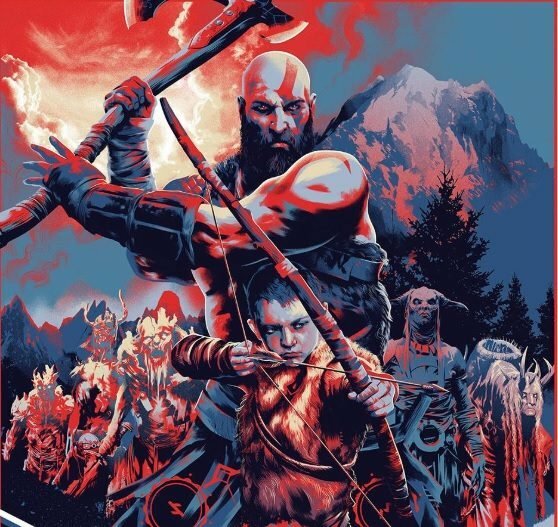 As our Logan promptly noticed, the very first God of War for PlayStation 2 released in North America on March 22nd, 2005. While I wouldn’t call this “evidence,” it certainly adds credence to the date, as it’s very possible that Sony might have chosen this specific date to pay homage to the game that launched the series. Incidentally, all the mainline games of the franchise were released in March. 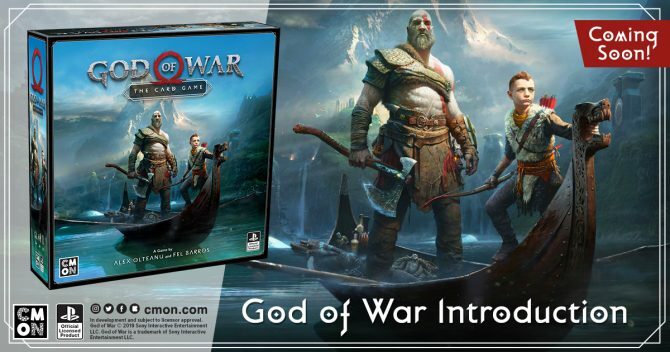 Below you can check out a screenshot of the store page, as you can probably expect that date to disappear as soon as someone at Sony Interactive Entertainment notices. 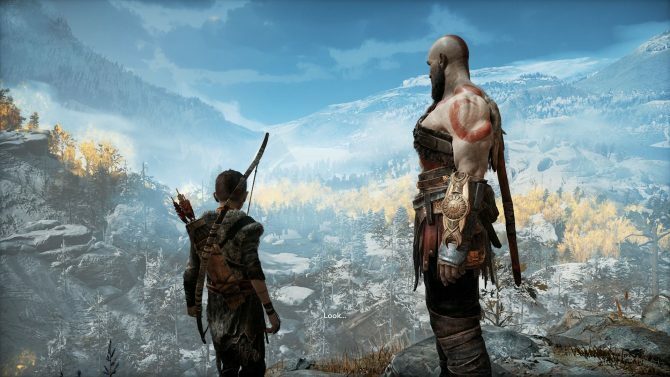 Officially, God of War is set to release in “early 2018” exclusively for PS4. The timing of this possible leak might indicate that the house of PlayStation is ready to announce the release date at the opening presentation of PlayStation Experience this Friday (December 8th). Update: the page has been corrected, and is back to mentioning a “December 31st, 2018” as a placeholder release date, but this really doesn’t mean much. If you want to see more of the game, you can watch the latest trailer from Paris Games Week, one showcasing the Dead Giant Stone Mason, another trailer showcasing the enemies named Revenant, a similar video showcasing the Draugr, and one showing off the fire troll.